Floaters in the Eye - Who Gets Them and Why? Floaters in the eye can be a harmless, normal part of aging or the sign of a more serious eye condition. 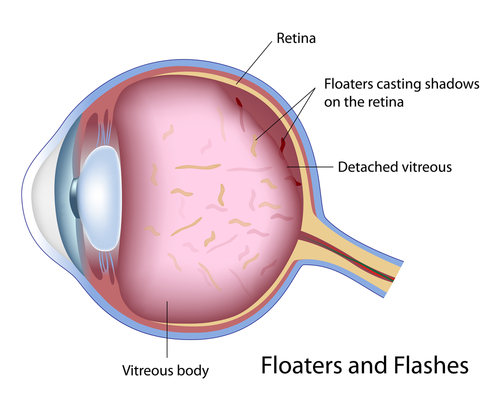 Floaters in the eye are little bits of debris or tiny specks of tissue are also called vitreous floaters. They may look like dots, dust, cob webs or strings in your vision. You are actually seeing the shadow of this debris as light is cast onto your retina. They can be annoying and interfere with one's reading. However, most ophthalmologists consider them harmless and a normal sign of aging. Over 50% of people over the age of 70 experience floaters. Light enters the eye through the cornea, pupil, and lens, and is then transmitted through the vitreous humor to the retina. Most ophthalmologists consider vitreous floaters in the eye as harmless and there is no conventional treatment provided for them. In severe cases a vitrectomy is indicated, but there are risks involved with this type of surgery. If you experience a large floater, a sudden increase or a shower of floaters, sudden flashes or a decrease of vision contact your eye doctor immediately. 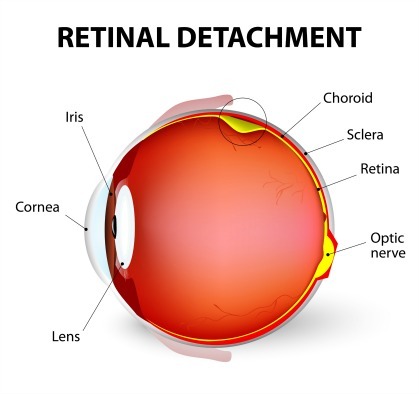 It could mean a detached retina, which can cause a permanent loss of vision. Eye floaters treatment can vary from doing nothing, to diet and supplements and in extreme cases a vitrectomy. In most cases treatment for eye floaters will be ... to do nothing. That's because they (for the most part) are harmless clumps or strands inside the vitreous that are the result of the clear like gel pulling away from the back wall of the retina. This commonly occurs as we age. Medical treatment is rarely used for vision floaters. But if their are so many of them that it interferes with your vision, it is possible to have a vitrectomy. A vitrectomy is the surgical removal of the vitreous. 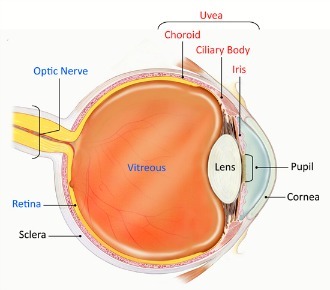 After a vitrectomy, the vitreous is replaced by silicone oil or a gas is injected into the eye. The procedure is performed in an operating room under local or (occasionally) general anesthesia. It can often be done as an outpatient procedure. During a vitrectomy, the surgeon inserts small instruments into the eye, cuts the vitreous gel, and suctions it out. After removing the vitreous gel, the surgeon may treat the retina with laser, cut or remove fibrous or scar tissue from the retina, flatten areas where the retina has become detached, or repair tears or holes in the retina or macula. Knowing and recognizing the symptoms of a detached retina may save your sight or the sigt of someone you know. A good friend of mine was experiencing these symptoms, and when he expressed them to a co-worker she responded that he needed to be checked right away. He saw a retina specialist promptly who diagnosed him with a detached retina. He was grateful for his co-worker who may have saved his vision.